Respiratory care is a specialized area in health care. It works hand in hand with individuals who suffer from cardiac and breathing disorders. 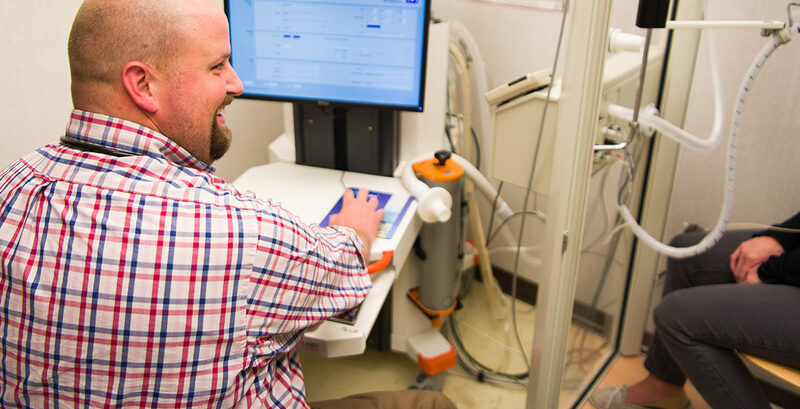 Respiratory Therapists are trained and certified in advanced modalities and medical equipment to assist in the management of respiratory conditions. Our Respiratory care team provides support and care for patients of all ages, covering a wide range of support including diagnostic, emergent, and every day management of chronic respiratory therapies. 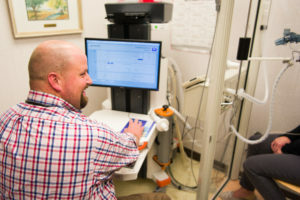 Our focus is to help improve pulmonary function and quality of life for those affected in a broad spectrum of pulmonary illnesses to include: Asthma, Pneumonia, Chronic Obstructive Pulmonary Disease (COPD), Neonatal support, Cardiac and Respiratory Arrest, Post-Surgical Support, Rib and sternal fractures, Hemothorax, and collapsed lung. Patients are encouraged to talk to their physicians about possible testing and treatments. We’re here to help you get the breath you need!